Welcome to West Hernando Diagnostic Center. West Hernando Diagnostic Center is Hernando County’s premier diagnostic imaging center located in Spring Hill, Florida. 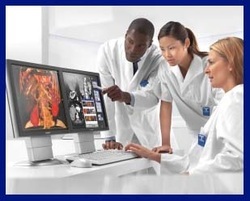 We successfully combine first-class technology with highly trained, board-certified radiologists and staff to give patients the highest level of medical care. Our focus is on quality and comfort. Our caring staff will tend to your needs to make sure that your visit is comfortable and relaxing. Our board-certified radiologists and experienced technologists use state-of-the art equipment to provide superior high-resolution scans. As well, we utilize RIS technology that gives physicians access to your images through their desktop computer as soon as your visit is complete. At West Hernando Diagnostic Center we are dedicated to providing you and your physician the most accurate diagnosis information while ensuring you the best possible exam experience. First out-patient imaging center in Hernando County. We have been serving Hernando County patients since 1989. 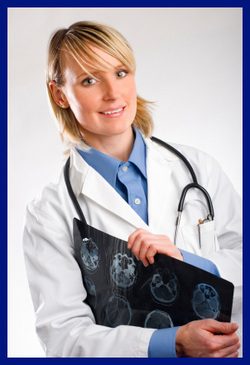 West Hernando Diagnostic Center is dedicated to providing the highest level of quality medical imaging services in Hernando and Pasco Counties through the use of innovative technology and highly trained personnel. We are committed to maintaining a professional and responsive relationship with the health care community and we are devoted to treating our patients with compassion and dignity.